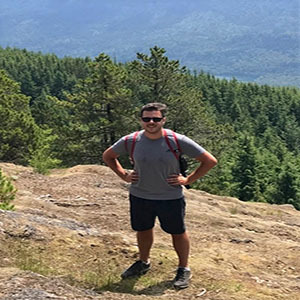 Ryan joined the Abbotsford office of Williams Engineering in January 2019, after studying towards his mechanical engineering degree at Lakehead University. He obtained a diploma in mechanical engineering systems at the British Columbia Institute of Technology in 2013, and after worked in the Mechanical Contracting field for 3 years before returning to school. When not working, Ryan enjoys playing golf, going on hikes, and watching sports.